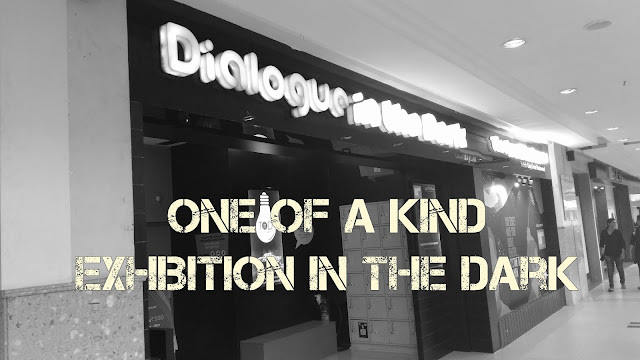 So here is the third segment in the Collablog Diaries series. First we talked about our favourite DIYs for skin and hair care and then we talked about our favourite makeup products of all time. 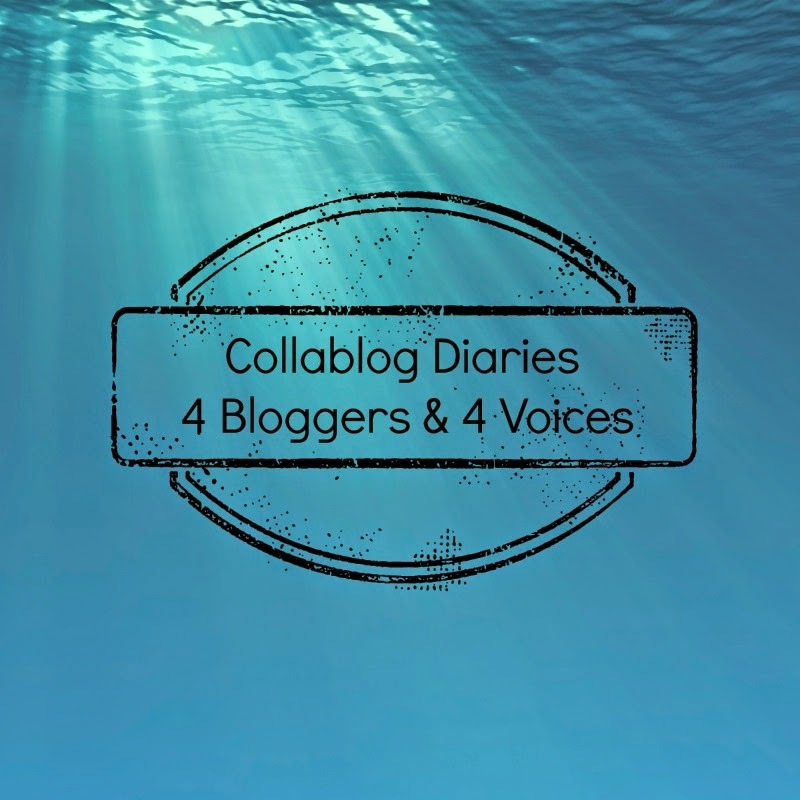 If you've no idea what Collablog Diaries is, click here to find out. With Diwali just a day away we thought we'd show you our favourite accessories for the festive season. This is my favourite accessory. It is a maangteeka from Amrapali. I love it because it adds such a beautiful regal touch to your face and is perfect for your friend's wedding or a smaller function of your own wedding. I am crazy about head accessories and keep collecting pieces from Amrapali, Fabindia and other ethnic stores. The thing that attracted me most to this mangteeka is the cut work on it which lets your makeup and skin colour play peekaboo with the gold. So this is a perfect accessory for the festive season! Accessories is something, I believe, that can either make or break your whole outfit. I like what accessories can do to amp up your look when paired correctly with the outfit but it can make you look trashy. I like keeping my accessories minimal when I have a very loud outfit and for basic outfit I like to keep it heavy on the accessories part. My first must have accessory is a watch. You can pair it up with a western outfit, an indian outfit, an indo-western and what not. I like big chunky watches like shown in the picture. Currently my favourite watch is the one by Rossini that my mom gifted me. I was in search for a rose gold watch and didn't want to buy a very expensive one like Michael Kores (Though one day I'll buy it surely). So my mom got it for me and since then I wear it every single day. A watch is definitely a must have accessory for me. This orange statement earrings is I bought a while ago for my friends wedding. My salwar was orange so I wanted to buy something that complimented and went with my outfit & since I have a lot of indian wear that has something orange in it, I thought it would go well with my other outfits as well. I'm planning to wear the same dress for Diwali and pair it with this little bad boy. 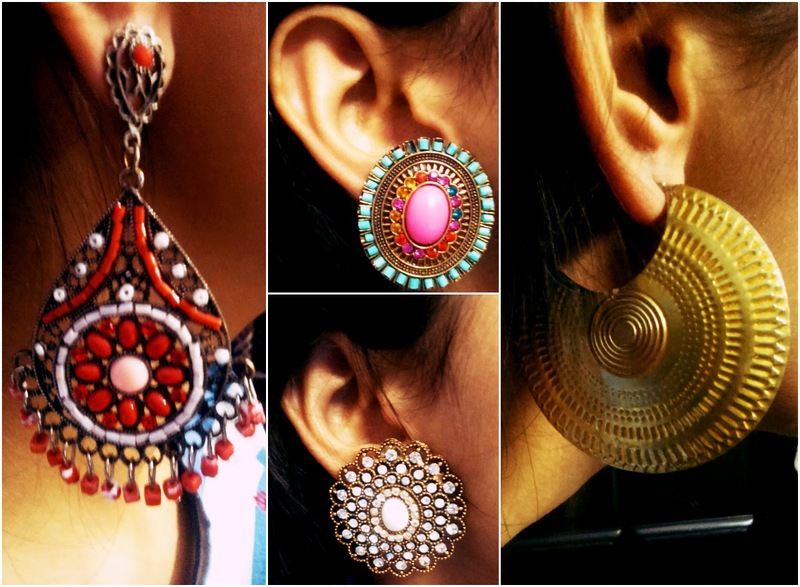 When it comes to Indian wear (which we usually wear on festivals), my favorite accessory has forever been huge earrings. I think they totally jazz up your face in no time. 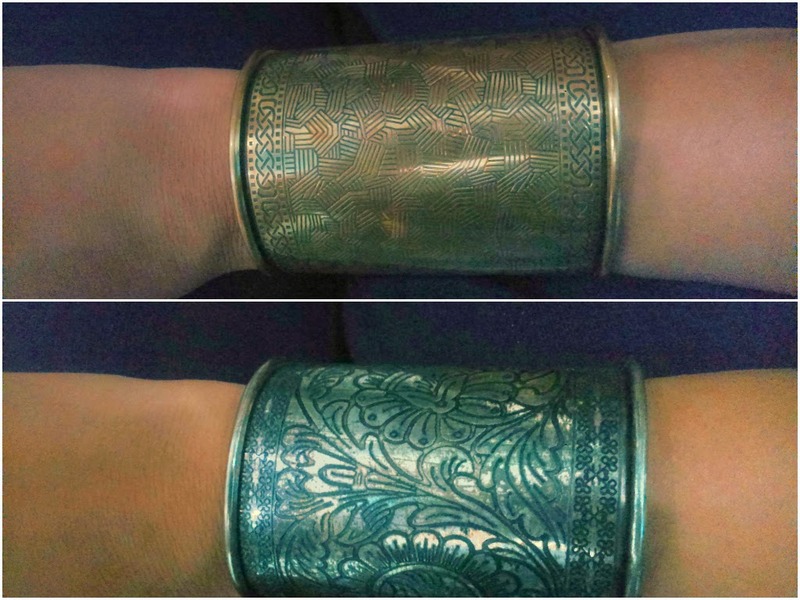 Since I am not very comfortable with wearing bangles although I find them super pretty, I sometimes wear cuffs with my outfits. I think they are very edgy and if you are wearing sleeveless or short sleeves clothes, the cuffs totally get noticed and make you stand out as a stylish person. Recently, I have started loving three accessories: 1)Huge maang tikka, 2)Jhoomar and 3)big statement neckpieces but I haven’t gotten around to buy any of these yet. 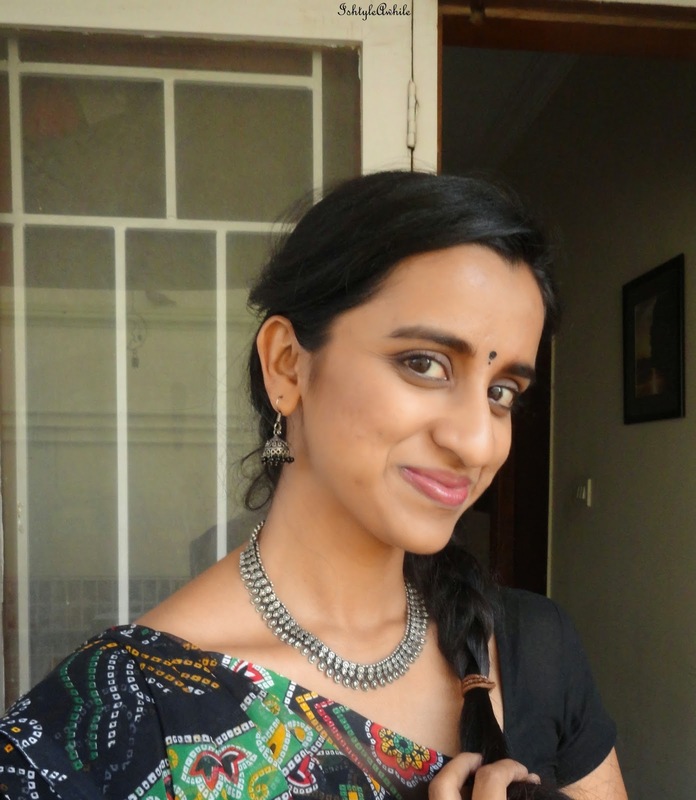 :P I’ll definitely wear a statement neckpiece with a sari in any of the weddings this season. On a different note, it is funny how I have never seen anybody wear the huge statement maang tikkas in my family even though I am a Punjabi and Punjabis wear that a lot. Lastly, as you may have guessed, my idea of accessorizing when it comes to Indian wear is basically going as big as possible with one statement piece. Thankfully, it works for me. And finally moi, Krupa of IshtyleAwhile. Finding accessories for this post was really hard but I finally narrowed it down to these three. This black metal necklace. I shopped this from Suma's blog a long long time ago and somehow a year later I came across these black metal jhumkas that just said "buy me buy me". I am so glad I did. These combination just adds so much more dimension to any ethnic outfit. 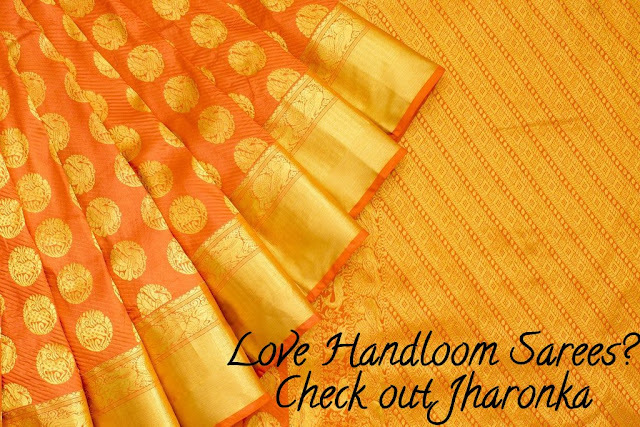 I love wearing it with saris. This golden kada type bangle has such intricate work. 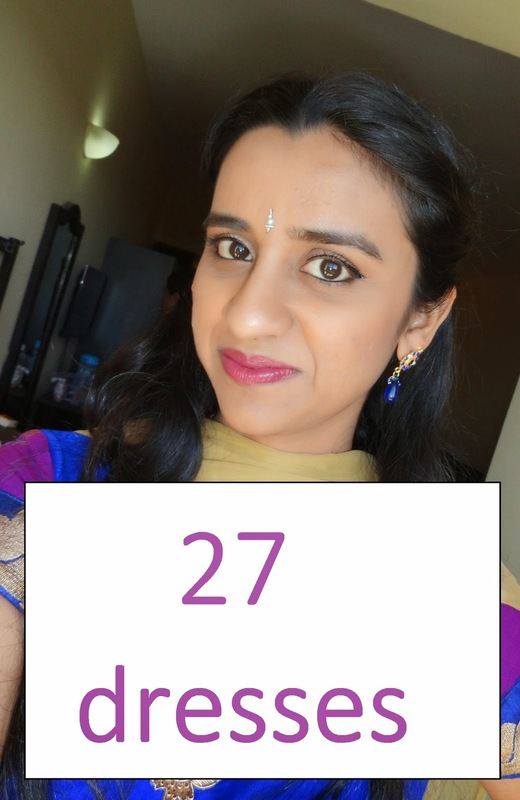 When I'm short on time to get ready, I just grab this and wear a pair of golden jhumkas and I look all jazzed up. So which of our favourite accessories did you like? What are your favourite accessories for the festive season? Share it with us in the comments below and oh do you guys have any guesses as to what the nest segment of our Collablog series will be?